OH MY WORD! This looks awesome! 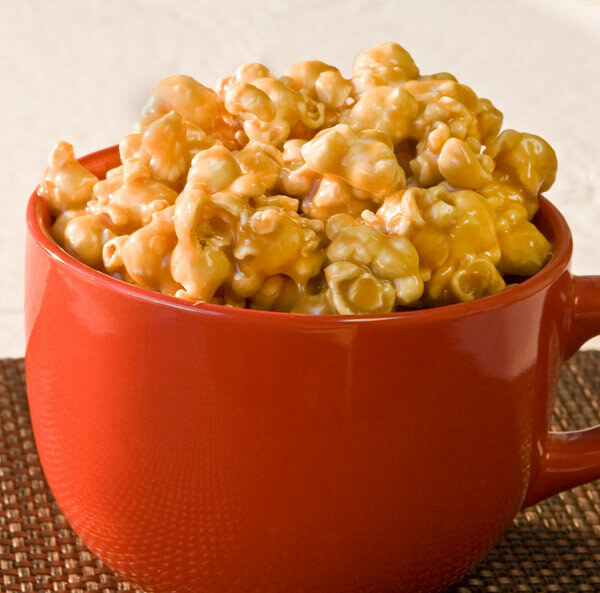 I love caramel popcorn. If I made this I would have to make multiple batches for our family. And.... I just might. Thanks for posting! You are absolutely correct! Popcorns ARE addictive! These look so delectable! !